0117 9292288 The Made-to-Measure Service	bedsandcurtains@gardinerhaskins.co.uk. 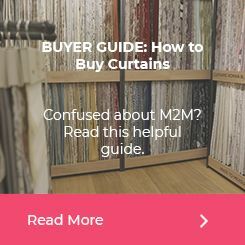 Despite the popularity of mainstream, widely available, ready-made curtains and blinds, having a made-to-measure set in your choice of fabric, size, shape and style will have a more significant impact in the room. It also allows you to be flexible and will enable you to achieve the exact look you want to create. Curtains and blinds have a considerable impact on the feel of the room. With our Made-to-Measure Service, you have complete control over the design so that you can make them a focal point of the room for that ‘WOW’ factor. All windows are unique. Here you have the ease of knowing that your curtains will fit the exact shape and size of your windows. This includes tricky bay windows, extra-large or unusually shaped windows. 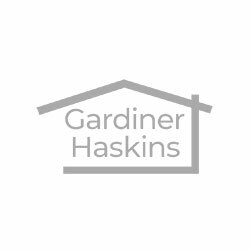 At Gardiner Haskins Interiors we guarantee you will find a style that perfectly fits your window, rather than having to settle for the nearest fit. Choose your size, shape, header, lining, colour and fabric. Choose curtains or blinds, tracks or poles. We give you the flexibility to create your perfect window dressing. 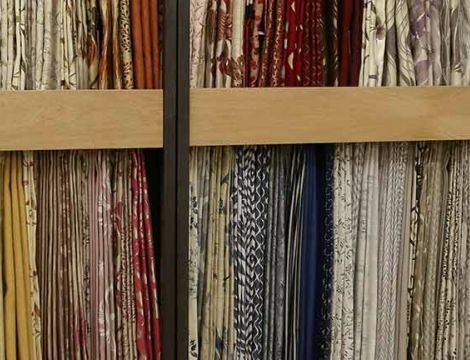 It is not just the size and design of your Made-to-Measure curtains that can be customised. You can also customise the lining and header. You can have an extra lining to keep the drafts, noise and light out. If you live near a road it will also drown out the busy street noises. 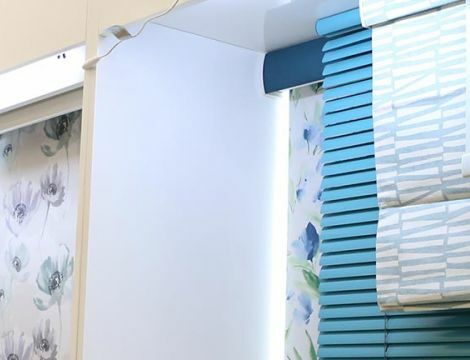 Choose the perfect header for your new curtains to match your vision entirely. Making Made-to-Measure, customised curtains or blinds is a very technical task. So, you want the confidence of knowing that we can provide the full package. At Gardiner Haskins Interiors we measure, make and fit your curtains so you don’t have to. 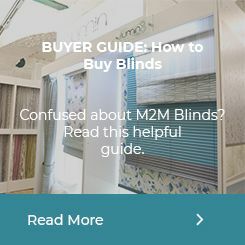 With 40 years of experience in making curtains, our expert team will measure your windows and will ask you a few questions to make sure we achieve the look you want.